Florida is known for having so many wonderful beaches. The great news is that when you live in River Strand Golf & Country Club you can experience some of the best beaches this state has to offer, all within an hours’ drive, depending on traffic! 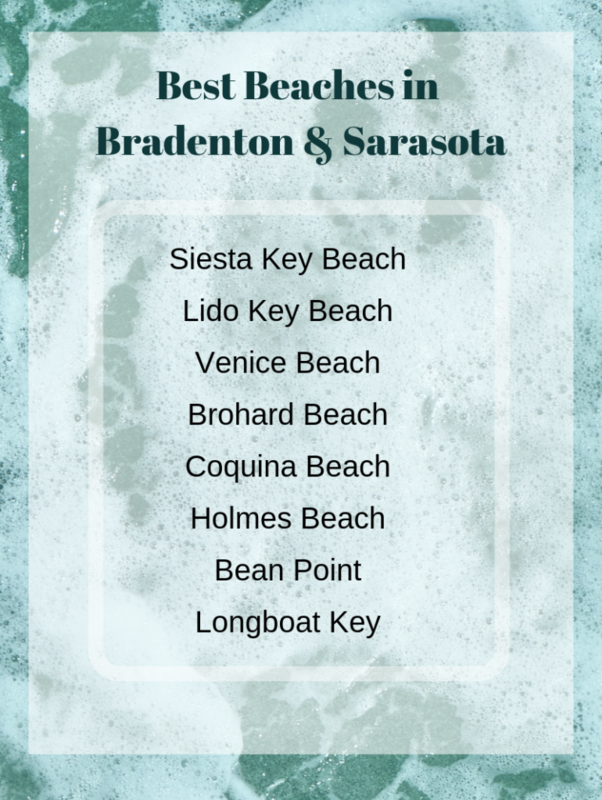 Our proximity to two cities will make your visit a very impressive one – Bradenton and Sarasota. Whether you prefer lounging in the sun, enjoying water activities, or walking by the shore collecting treasures, there is a perfect beach for you in these cities. With numerous amazing beaches to choose from, you might find it a bit too overwhelming to go through all your options. 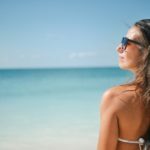 We have enumerated the best beaches for you, so you can spend your time planning for your “Staycation” instead of researching about it. Siesta Key Beach has the softest, finest white sand found in the country, and is one of the top beaches both on local and international level. Its sand is made almost entirely of pure quartz, so it stays cool on your feet and is ideal for walking, jogging, and other beach activities. If you are fond of water sports, you can kayak, ride a jet ski, or parasail. Within the beautiful 40 acres of this beach, there is an area for volleyball, picnicking, and a children’s playground. Beach days for days 🏝 There’s nothing like having kids around to bring out the kid in you again. We’ve had so much fun playing with these two and their older brother this week. This beach is made up of three interconnected beaches, with soft, white sand that’s similar to that of Siesta Key Beach. Here, you’ll see some of the best sand dunes in the area. At the southern end of the beach, you can see the waterway that separates Lido Key from Siesta Key and leads to the Gulf of Mexico. Among the many amenities offered in this beach are a public swimming pool, walking paths, and kayak rentals if you fancy going through the mangrove tunnels. This large beach offers everyone enough space to relax and enjoy the many activities available here. Aside from the beautiful scenery, there’s plenty of amenities for everyone in Venice Beach, including concession stands, picnic areas, and a pavilion shelter. If you like strolling along the beach and collecting treasures, you need to go to Venice Beach, where you can find shark teeth washed up along the shore. The best time to come here is in spring, when the Shark Tooth Festival takes place and you can buy special baskets local shops so it’s easier to sift through the sand. There is a coral reef located just a quarter of a mile offshore that’s perfect for divers. Bottle nosed dolphins that frequent the beach provide great entertainment to kids and adults alike. If you have a furbaby and you want to take them with you on your vacation, the perfect beach would be Brohard Beach on Venice Island. This 84-acre dog-friendly beach is paradise for dog parents and dog lovers alike, as these four-legged cuties frolic in the sand and surf. There is a wetland area ideal for fishing and bird watching. The Venice Fishing Pier offers a spectacular spot for viewing sunsets. 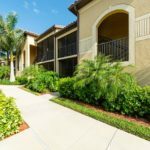 Various amenities include doggie fountains and showers, boardwalk to the beach, separate fenced areas for small and large dogs, leash posts, waste disposal bags and trash cans, covered picnic tables, and benches. This beach located on Anna Maria Island off the Gulf Coast of Florida offers wonderful climate and beautiful sunsets all year round, making it the perfect place for a getaway whenever you feel like taking a break. Holmes Beach boasts three miles of pristine white, sandy shores. Unlike the rest of the beaches on Anna Maria Island, Holmes Beach is more private and secluded, which makes it the best choice for those who just want to relax and not be disrupted by a large crowd of people. Named after the founder of Anna Maria Island, George Emerson Bean, Bean Point is as historical as it is beautiful. Bean Point is one of the most exclusive and private beach areas on Anna Maria Island. What used to be a hidden gem for several years, Bean Point is now one of the “must visit” attractions on the island, where you can find interesting wildlife and enjoy looking at the wonderful beach scenery. If you love watching sunsets, this is the perfect place. Here, you can catch magnificent sunsets without any obstructions, overlooking a vast and clear blue ocean. Longboat Key, a quaint beach town, is the northernmost and longest island along Sarasota’s coast that boasts of twelve miles of shoreline. 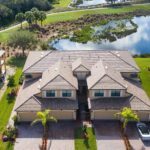 This area is popular for having outstanding beaches, where you can enjoy a laid back vacation, watching gorgeous sunsets and enjoying warm tropical breezes from the Gulf of Mexico. In the summer, turtles nest and lay their eggs on the beach. There are so many activities you can enjoy here, such as canoeing, kayaking, windsurfing, jet skiing, tubing, waterskiing, dolphin and manatee tours, scuba diving, snorkeling, and shelling.